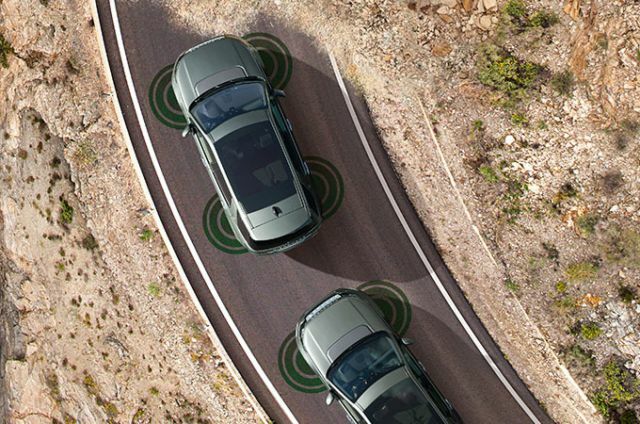 These additional bundles take your vehicle’s connectivity further. 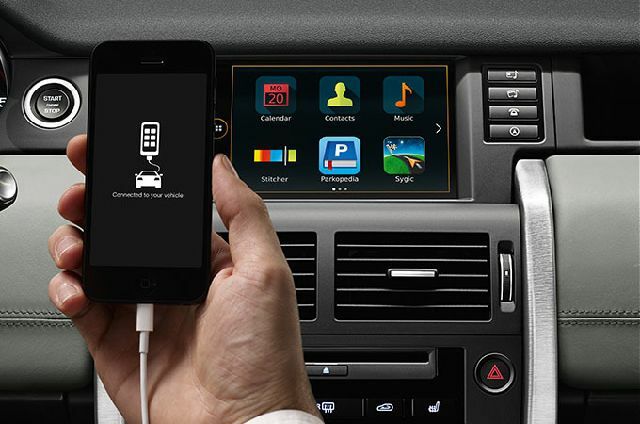 InControl Apps enhance your in-car experience via compatible smartphone apps including the new Spotify app bringing over 30 million songs into your life. 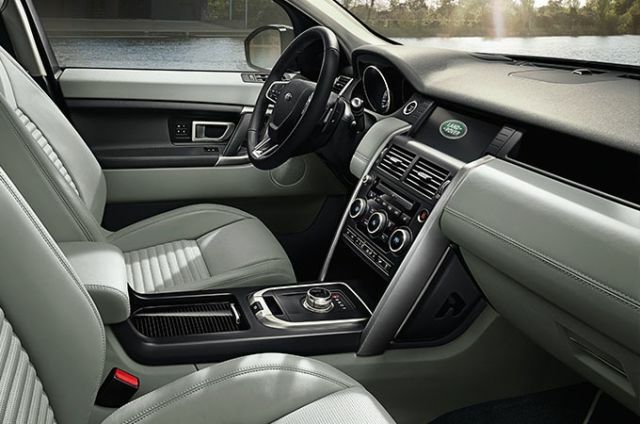 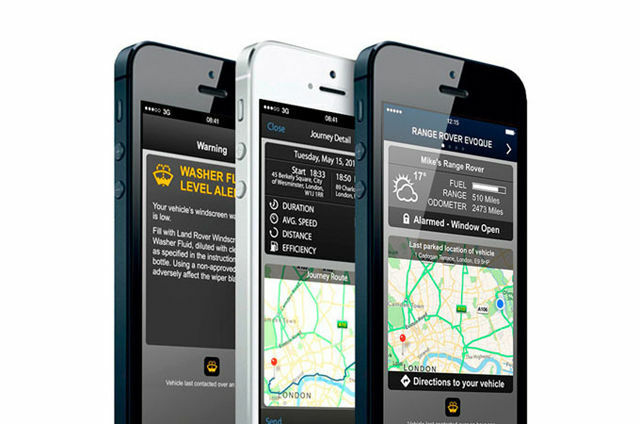 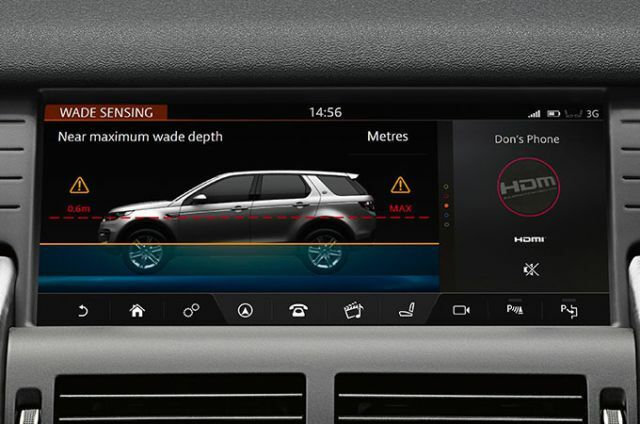 The Touchscreen allows you to monitor and interact with your Discovery Sport. 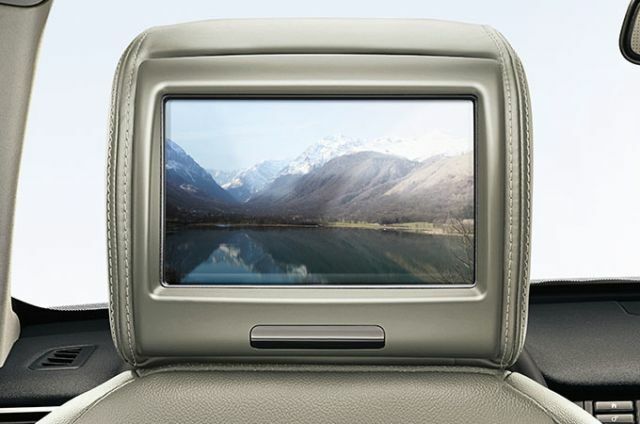 And with the Wi‑Fi Hotspot and Pro Services functions you can stay connected to the outside world, making your life easier. 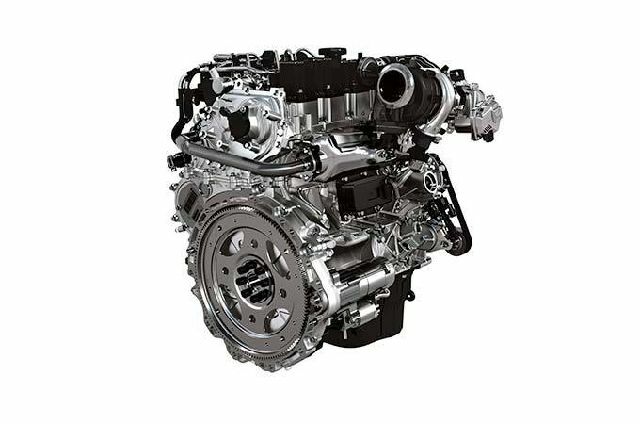 Delivering a sportier, more economical performance, the new 4-cylinder 2.0 litre Si4 Petrol engine has a 240PS output to provide maximum efficiency, performance and fuel economy through a Continuously Variable Valve Lift system in combination with variable cam timing. 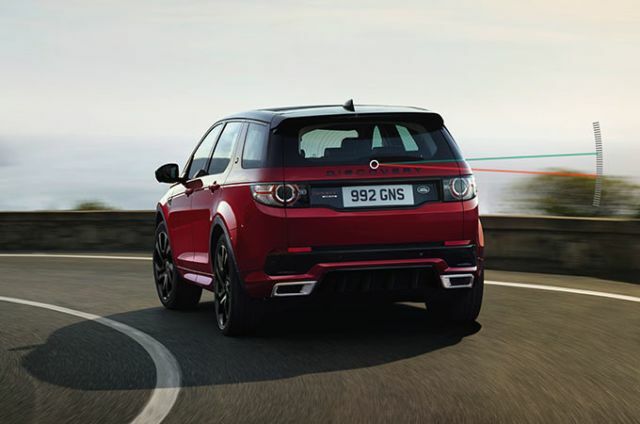 Constructed from aluminium and lightweight steel, the suspension struts advanced hydraulic rebound technology reduces noise entering the cabin after impact. 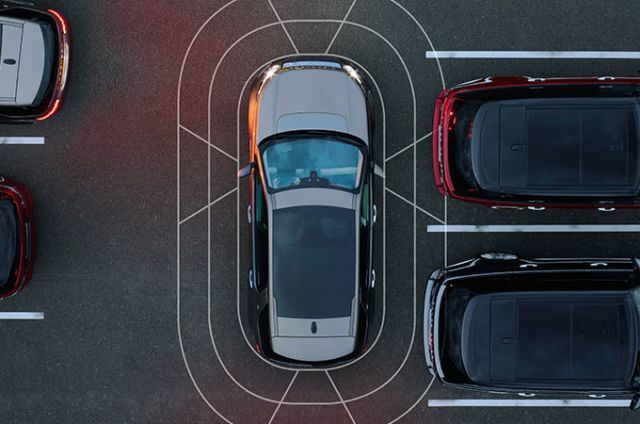 The system also ensures undulating surfaces are almost smoothed out and there’s no kickback on your arms or the vehicle’s chassis. 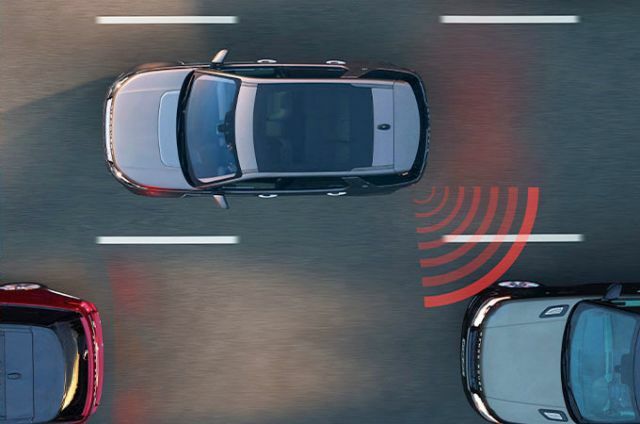 Functioning at very low speeds, between 1.8kph and 30kph, All Terrain Progress Control (ATPC) helps the driver maintain a steady speed in challenging conditions so you can concentrate on steering and finding your way through obstacles. 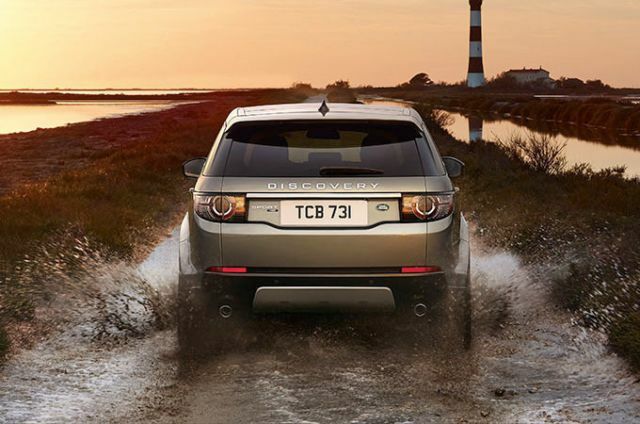 It also allows you to pull away smoothly and evenly, even on low‑friction surfaces such as ice, snow or wet grass. 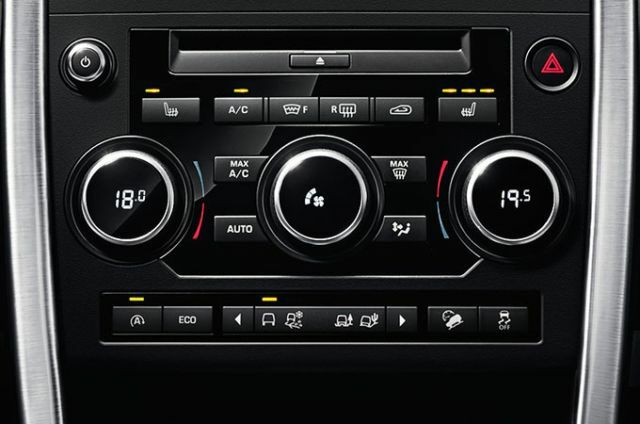 Optional on TD4 180PS and Si4 engines (Standard on SD4 240PS engines), this system can prove invaluable both on and off‑road. 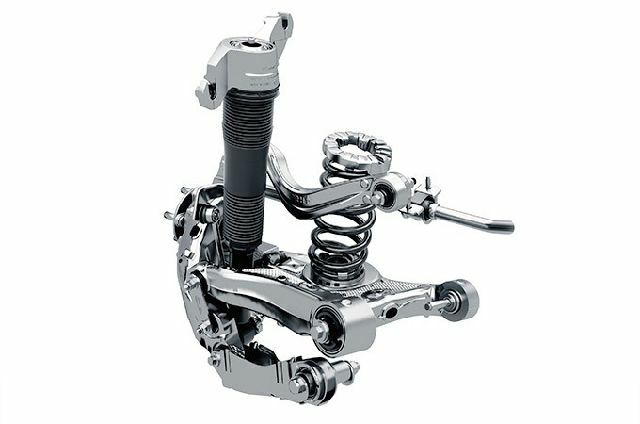 In many on road situations, it can disconnect the drive to the rear wheels, thereby improving fuel economy. 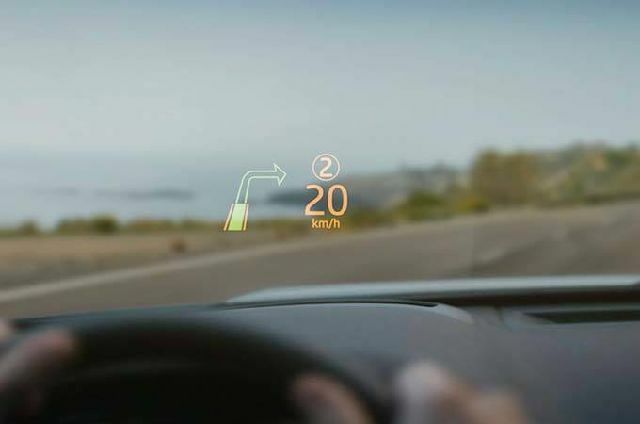 If the surface changes or you accelerate hard, it imperceptibly and seamlessly reconnects within 300 milliseconds. 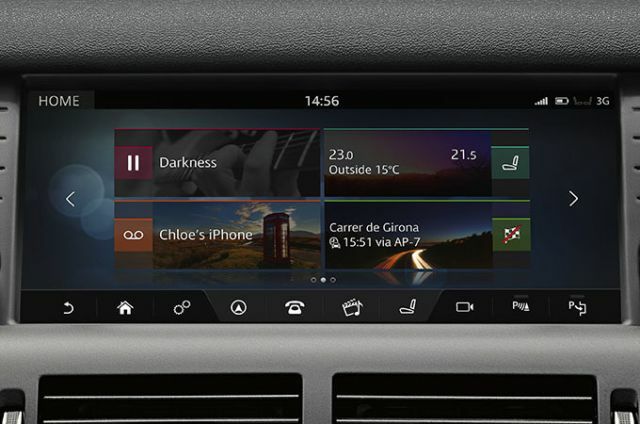 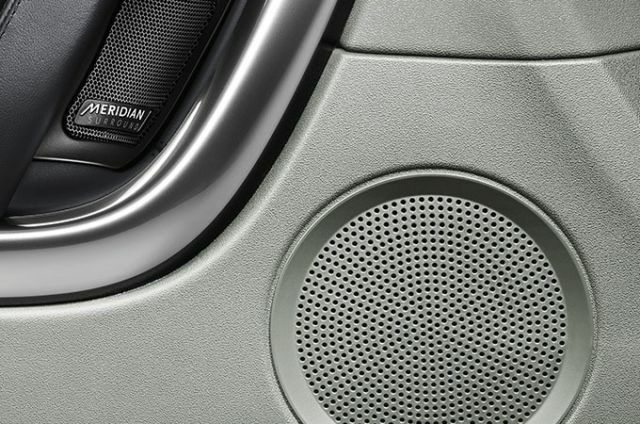 A dedicated display on the Touchscreen ensures you always feel in control. 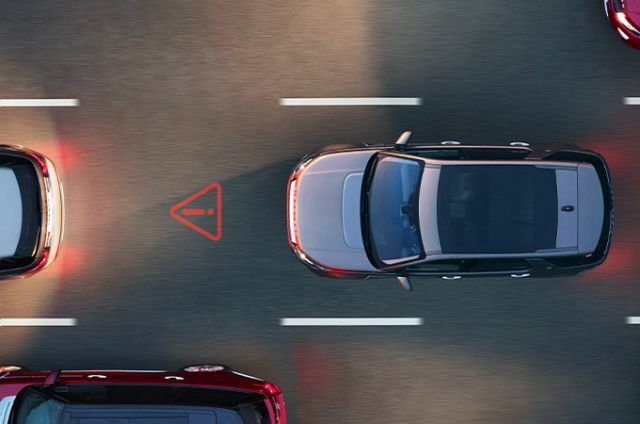 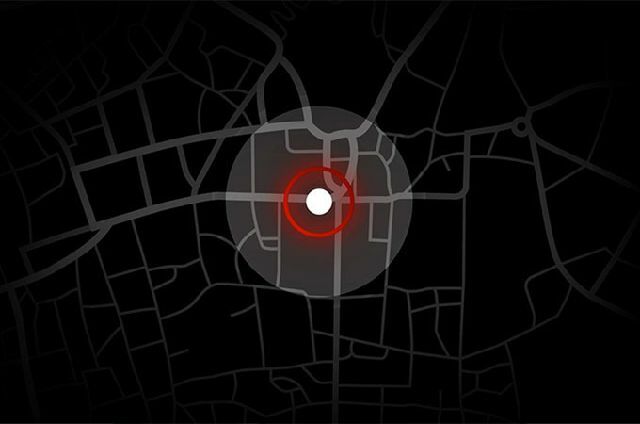 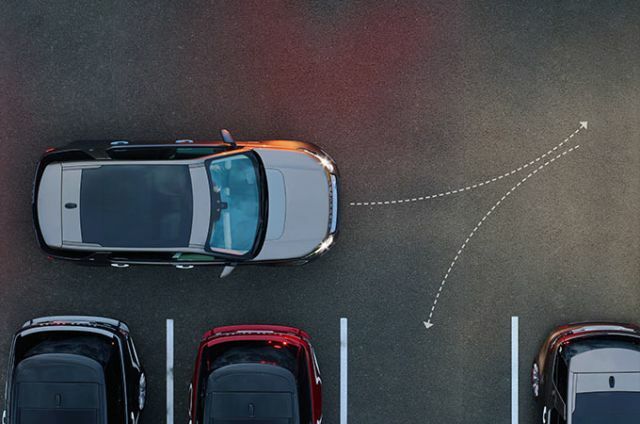 This technology senses when your vehicle is unintentionally drifting out of your lane and gently steers you back. Driver Condition Monitor detects if you’re starting to feel drowsy and gives you ample warning to take a break. When you’re cruising on the motorway or travelling in slow-moving traffic, this system will help keep your vehicle a safe distance from the one in front should it slow or stop. 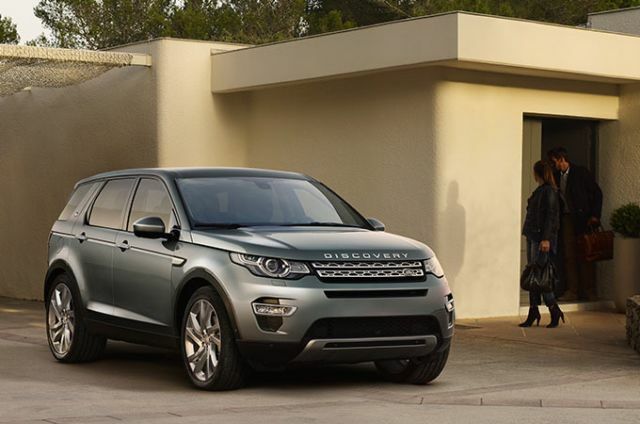 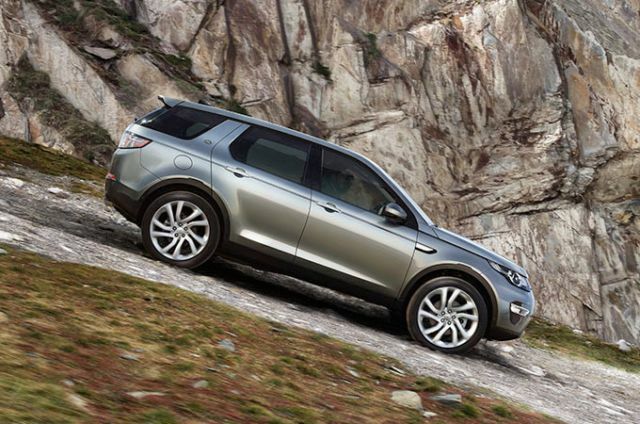 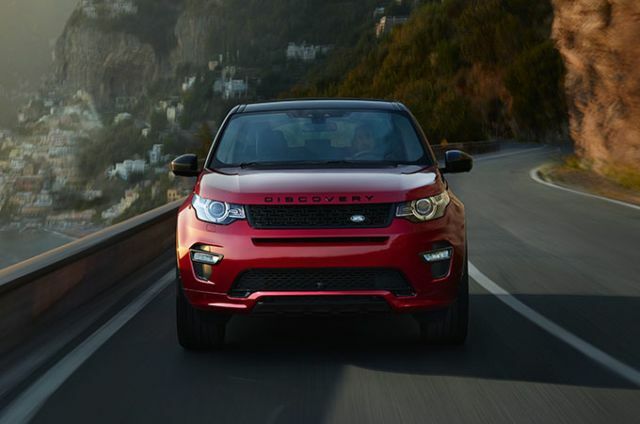 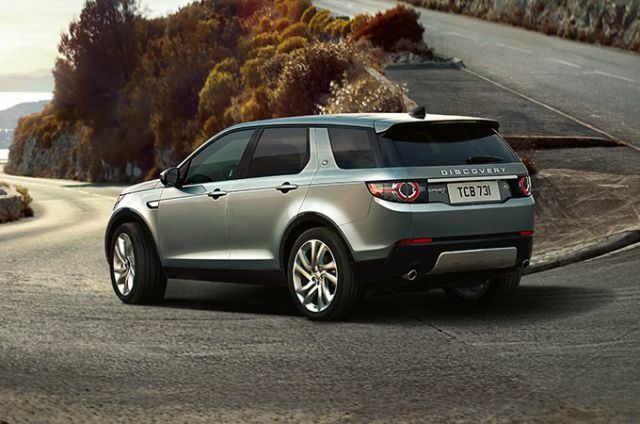 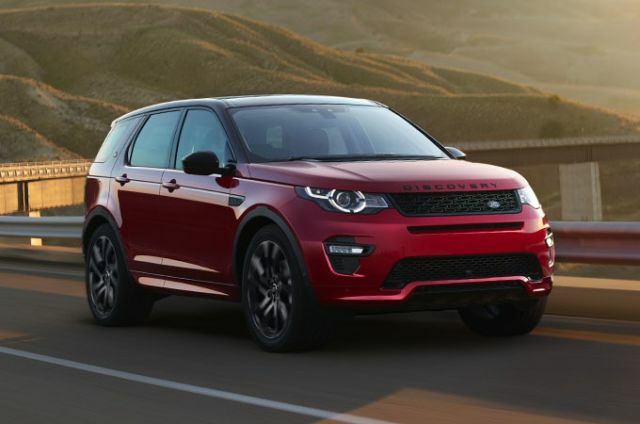 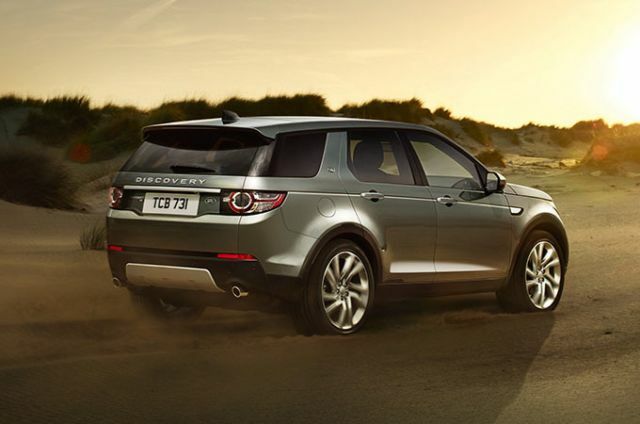 When the vehicle speeds up again, so does your Discovery Sport.